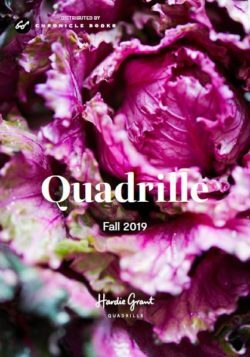 Quadrille Publishing - Ampersand Inc.
Quadrille Publishing Quadrille is a leading publisher of cooking & lifestyle books and distinctively branded stationery. Quadrille is the publishing home of superlative chefs and food writers – Michel Roux, Antonio Carluccio amongst them – and leading designers such as Cath Kidston. The stationery range is celebrated for its diversity and originality. For more information on Quadrille Publishing, contact Ampersand.